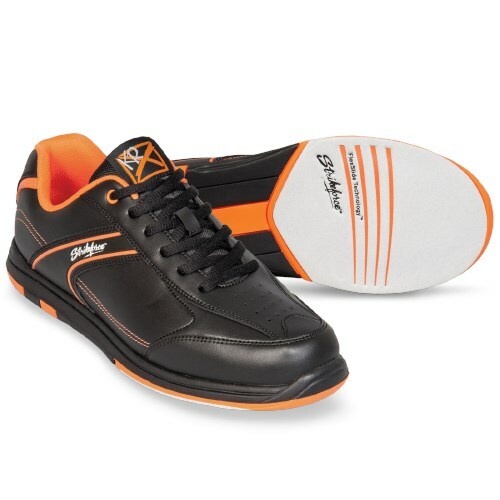 Best bowling shoes I ever owned. These are the best pair of bowling shoes I ever owned or wore. 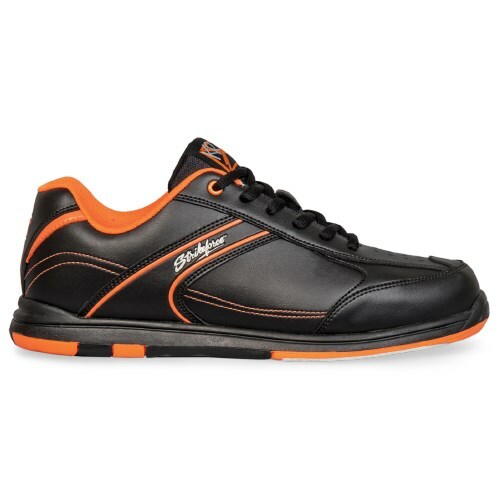 The leather is very nice and I like the orange. 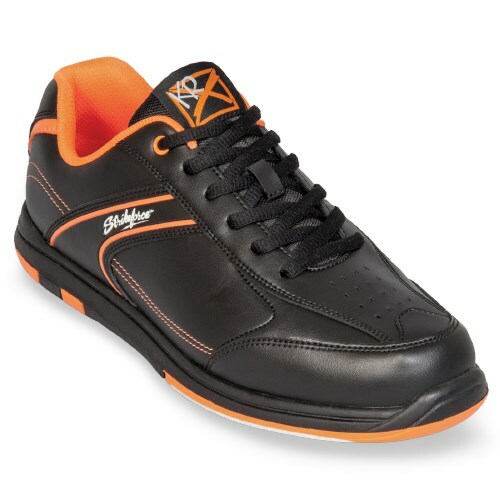 I did add orange shoelaces to give them a flashier look. What I've learned is I've been sliding wrong. Because of these shoes I now know I need to slide on my toes and stop with my heal. I do wish I would have worn the shoes around the house for a few hours days before trying them out on the lanes. Other than this I really like them. Are these sizes the same as Canadian? Hello Lor. Unfortunately, these are all USA sizing. Hi Lonny! Unfortunately, these shoes are only available in a regular standard width at this time. Is this shoe available in a left hand? 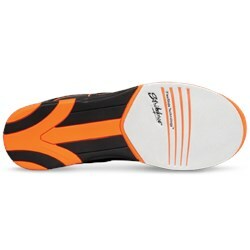 They will have fixed soles. They are not removable. does kr strikeforce sell gloves for bowling ? At this time, KR Strikeforce does not make any gloves unfortunately. I prefer a narrow width, a C is this possible? Unfortunately, all of our regular width mens shoes will be a D width. We do not carry C width. Unfortunately, we only carry a D width. 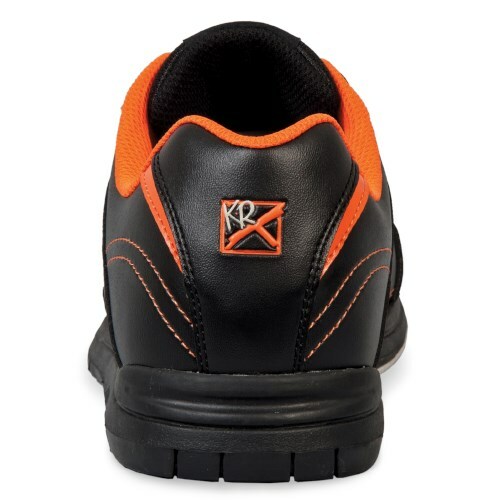 Due to the time it takes to produce the KR Strikeforce Mens Flyer Black/Orange ball it will ship in immediately. We cannot ship this ball outside the United States.